Drew joined InterWest in early 2016. As part of InterWest’s IT team, he provides strategic advice to portfolio companies and represents InterWest on portfolio company boards. 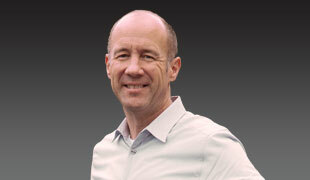 Drew has more than 25 years of enterprise software startup experience as a strategy, product and marketing executive. Since 2001, Drew has been an investor and strategic advisor to early-stage technology ventures, including Fra.me, Eucalyptus, Framehawk, AppCentral, Readyforce and Sun Labs. Drew was also an early investor in insurance software provider Guidewire (GWRE) and revenue management vendor Model N (MODN). 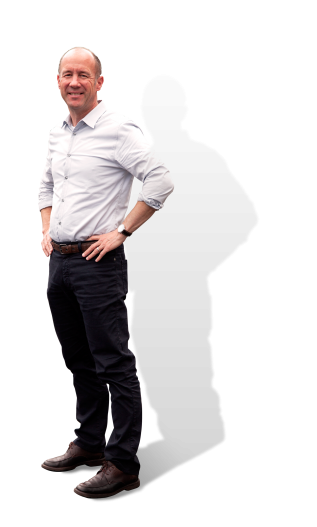 Drew serves as Chief EIR at mach49, a startup incubator focused on creating new ventures inside G1000 companies. Previously, Drew was with Ariba, as VP of Product Management and later as VP of Corporate Strategy. He was formerly VP of Marketing at TradingDynamics, which Ariba acquired in November 1999. Earlier in his career, Drew held product and marketing positions at Neuron Data, News Corp, Zanza Software and Cambridge Technology Group. Drew holds a B.A. from Harvard and an M.B.A. from INSEAD.